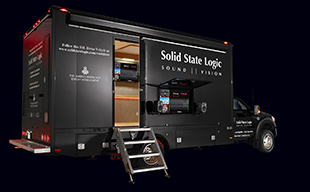 Sigma communicates with your computer a little differently to what you may be used to... it is worth reading this, all of which is covered in detail in the User Guide, before setting up. 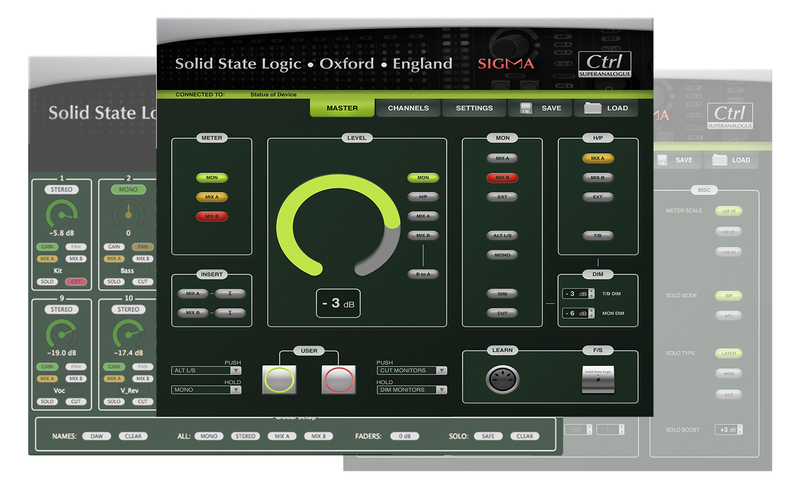 Sigma is an analogue summing unit which can be controlled from a cross platform Remote app, from a MCU compatible control surface using MIDI control, and from a DAW via the δelta-Control plug-in. The Remote app and the δ-Ctrl plugin use a standard Ethernet connection to communicate with Sigma. 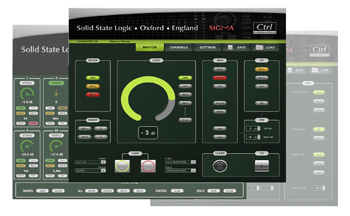 MCU control and MIDI control from an SSL control surface uses an application called 'ipMIDI' which runs on your computer to route MIDI data to Sigma via the same ethernet cable that carries the Remote app and δ-Ctrl messages. δ-Ctrl, the Remote app and IP MIDI require that a network connection exists (via Ethernet) between your computer and Sigma. This is set up in a similar way to configuring a wireless hub and requires selection of appropriate settings in your network control panel in your computer.